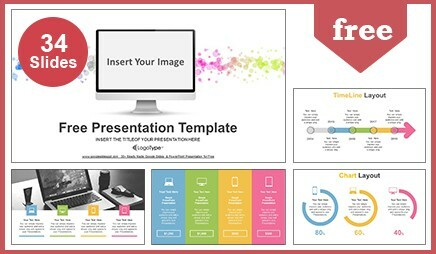 Present your business and education in a professional manner with this amazing presentation. 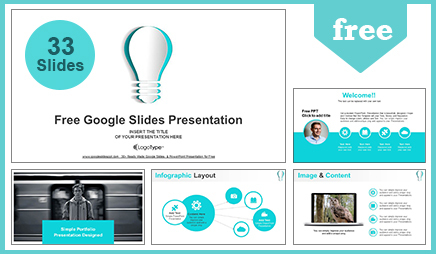 Cable In The Monitor Computer Google Slides & PowerPoint Template includes the slides for Marketing, Company Profile, World Maps, Flowcharts, Tables, SWOT Analysis, Timeline, Team and Many More! 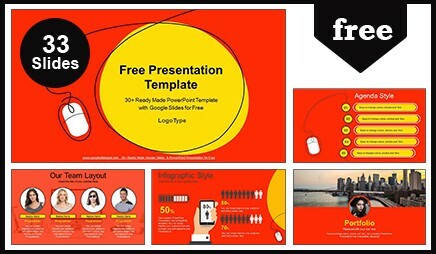 Cable In The Monitor Computer Google Slides & PowerPoint Template is a modern and colorful presentation. 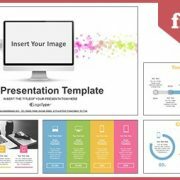 If you want to present your e-commerce business in a modern and stylish way then this is the right presentation for you. 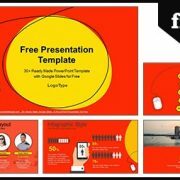 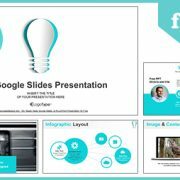 This is the right presentation for every person who wants to present their teacher or a student who want to display their project or a lecturer who wants to present their ideas in a creative way.